Happy New Year + a reminder! what joys and surprises 2017 will bring! may the new one grant you peace and happiness and light! A love- and light-filled day to you and yours! 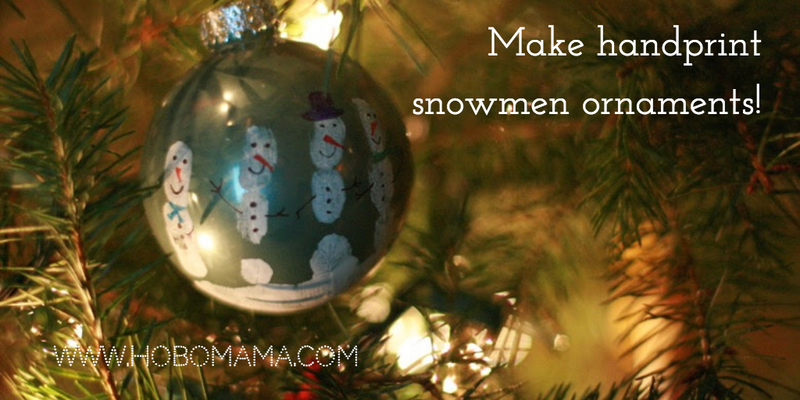 Make handprint snowmen ornaments for a last-minute handmade gift! 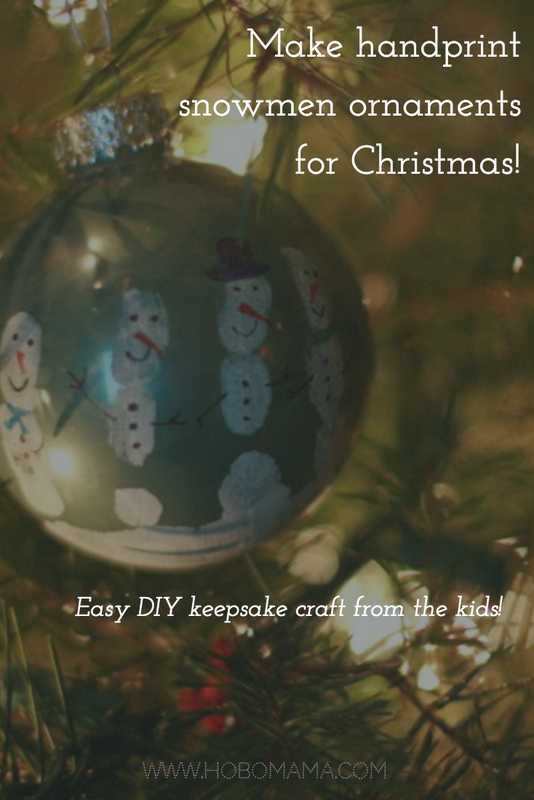 I first saw these adorable handprint snowmen ornaments on Natural Parents Network, which linked to the full tutorial on Little Bit Funky, which linked to the original (maybe?) tutorial at Full of Great Ideas. It's a holiday chain o' awesomeness! These are my favorite ornaments on the tree each year, so I think it's time for a reprise! 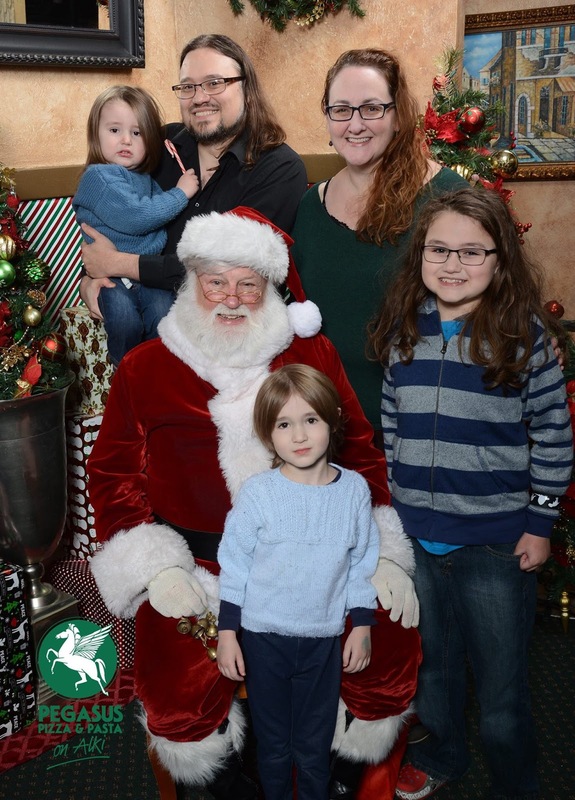 Plain ornaments: We had two kids at the time, so I bought a box of eight ornaments at Michael's in a neutral pale green and had two for us, two for one set of grandparents, two for the other, and two to get messed up. White acrylic craft paint: The first year, I tried to get clever and bought white glitter paint to look more like snow. It wasn't opaque enough to show up. Make sure you buy opaque white. If you like the glitter idea, you could always paint over the snowmen with clear glitter paint after the first layer dries. Sharpies: I highly recommend the Ultra Fine Point for ease in drawing teensy designs. If you don't have a set handy, craft and office-supply stores let you buy individual colors. Make sure you have orange for the carrot nose and black for the coal eyes and buttons. Other colors are fun for decorating the snowpeople's clothing. Foam craft brush: I found this the easiest way of spreading the paint evenly on a child's hand. Drying surface: Ideas include an empty dish drainer, an egg carton, or the box the ornaments came in. You could also use several sturdy cups. Are we the only ones who can understand him? And you'll see in the video that's only with about 70% success as it is. I love the so-called terrible twos. Two-year-olds are adorable, and everything they do seems clever. Here's a video we uploaded mostly for the grandparents of their genius grandkid knowing his colors. And objects! And letters! Whut! This is the "odd one out" color book we were reading. You can get it for cheapo used. 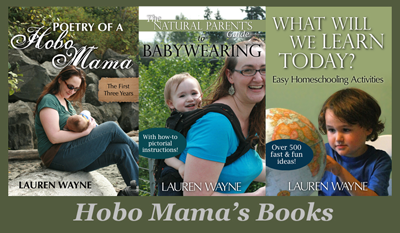 But if you don't already have one bazillion books of colors and desire a new one, here's a link for your shopping pleasure.